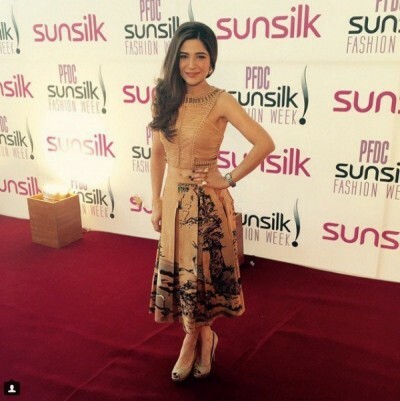 Ayesha Omar is the leading model and actress and she adopts the stunning look and hot style during their fashion moments. 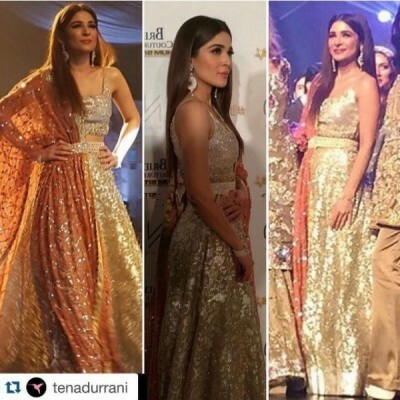 She is looking attractive from runway to the red carpet and from the drama to the movies. 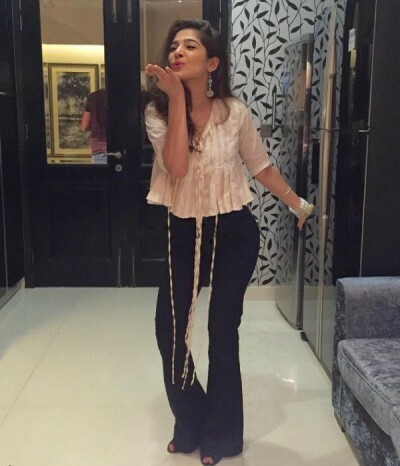 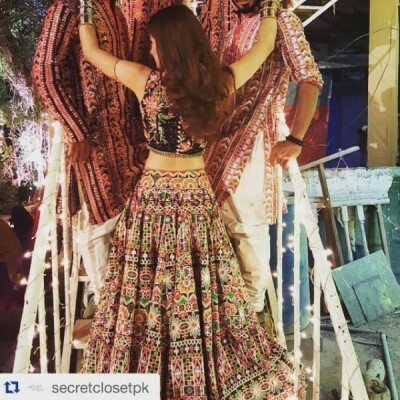 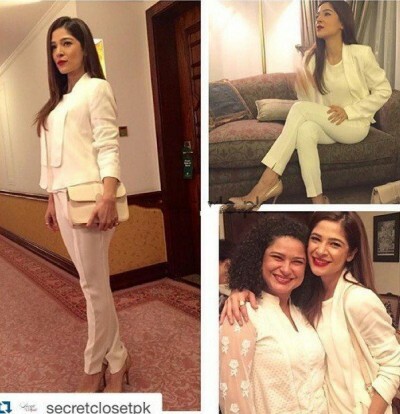 There are different pictures of Ayesha Omar, in which she is looking dashing and wonderful and it gives her the hot and super duper looks.